Breathe Carolina released their fourth studio album, Savages, just a couple of days ago on April 15. This was also their first album without founding member Kyle Evan. There are a handful of guest vocalists on the album, including Tyler Carter. 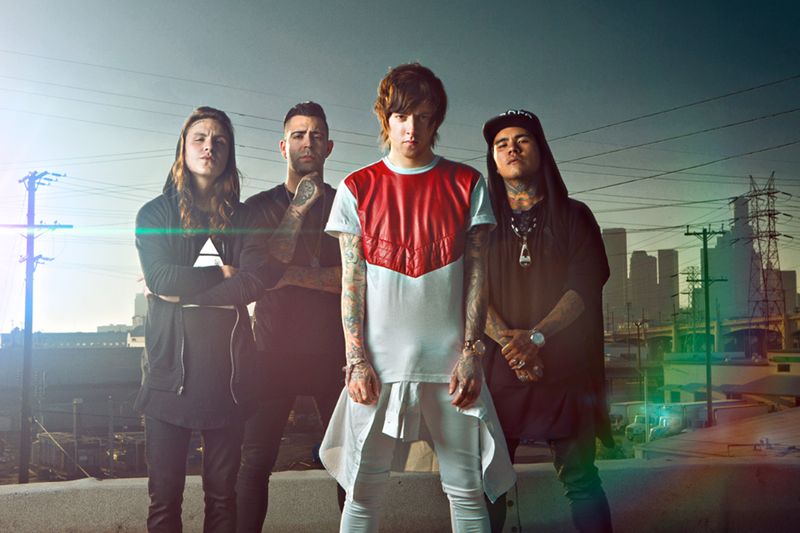 He makes his appearance on the single “Chasing Dreams,” and that’s the song Breathe Carolina have now released a music video for. The video starts off with frontman David Schmitt walking around a house with a handycam. Tyler Carter shows up, and the two of them start passing around the camera to their buddies. Most of the video is shot this way, even as they make their way to an abandoned building to drink and add to the graffiti on it. You can watch it for yourself by checking below the break.